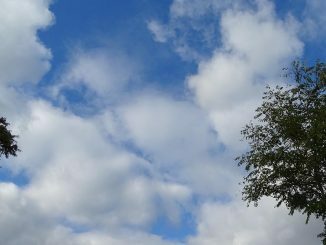 Today, we took a picture of Cumulus clouds. Cumulus Clouds are separate\ individual heap\ puffy clouds. Cumulus clouds are low level clouds. Happy World Cardmaking Day to all Cardmakers, Greeting card designers and Greeting card customers.